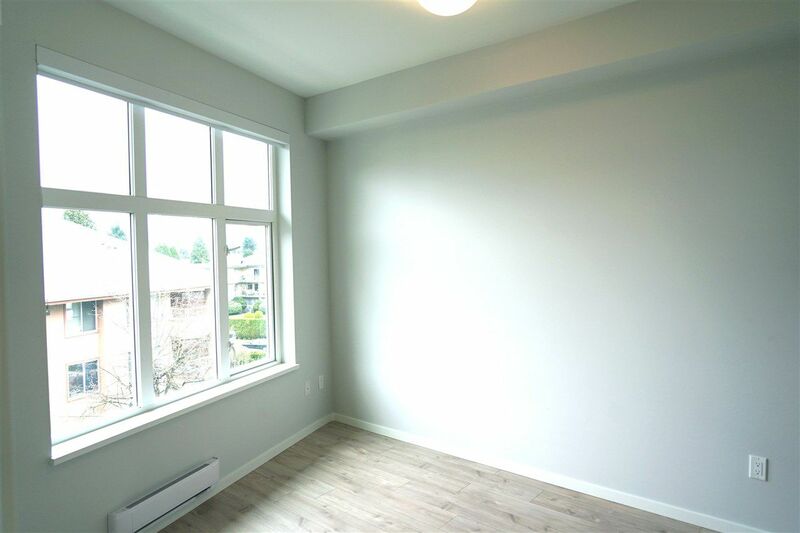 AMAZING NEW PIXEL CONDO BY GEORGIE AWARD WINING THIND DEVELOPMENT GROUP; LOCATED JUST A FEW MINS TO METROTOWN, HIGHGATE AND ROYAL OAK SKYTRIAN STATION,... THE KING'S MARKET IS JUST ACROSS THE STREET. 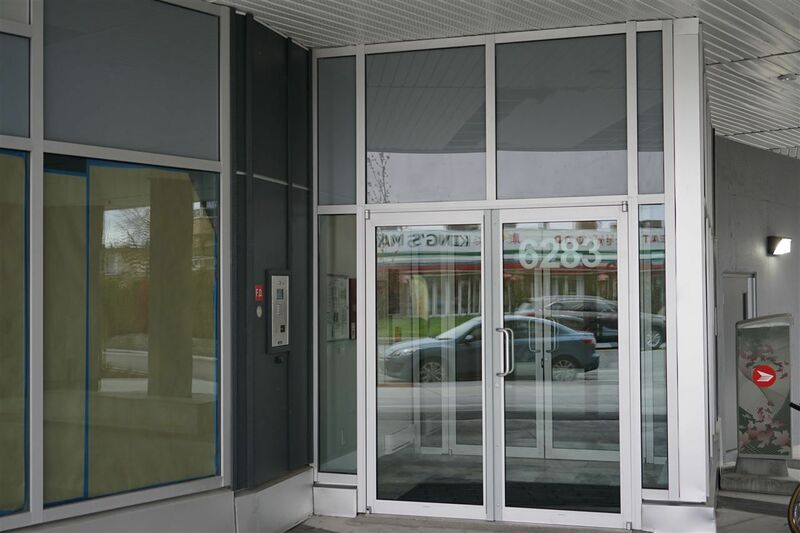 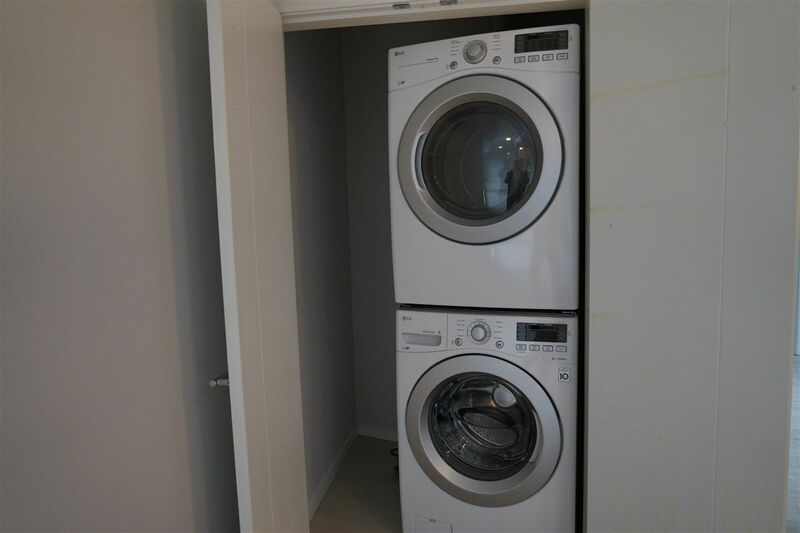 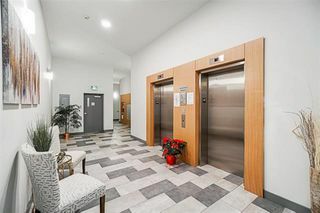 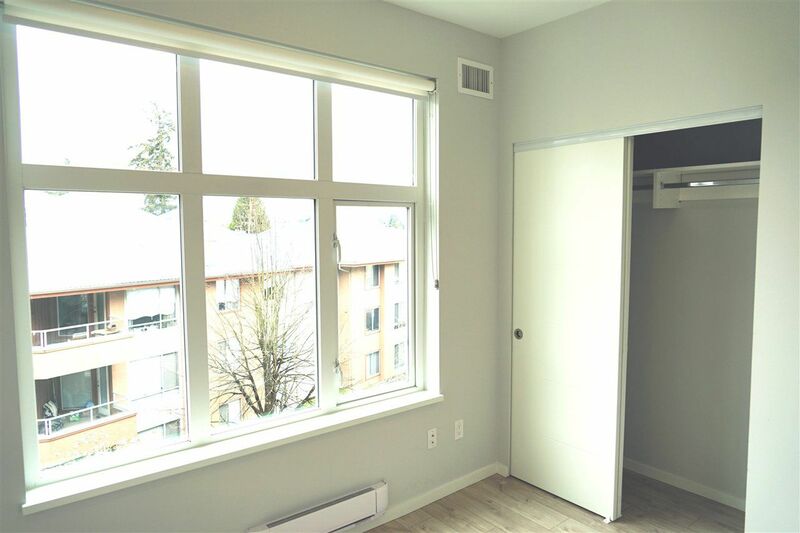 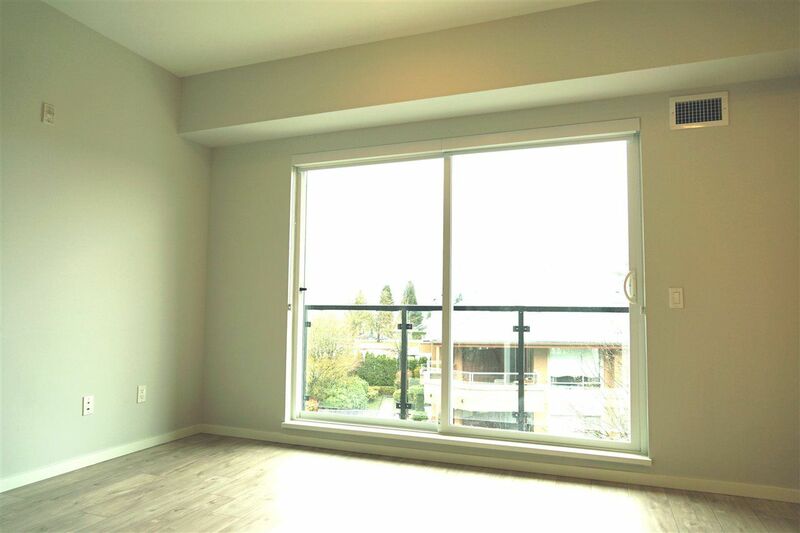 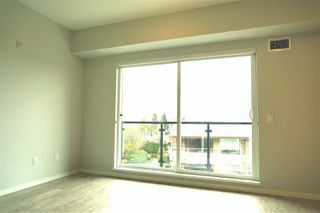 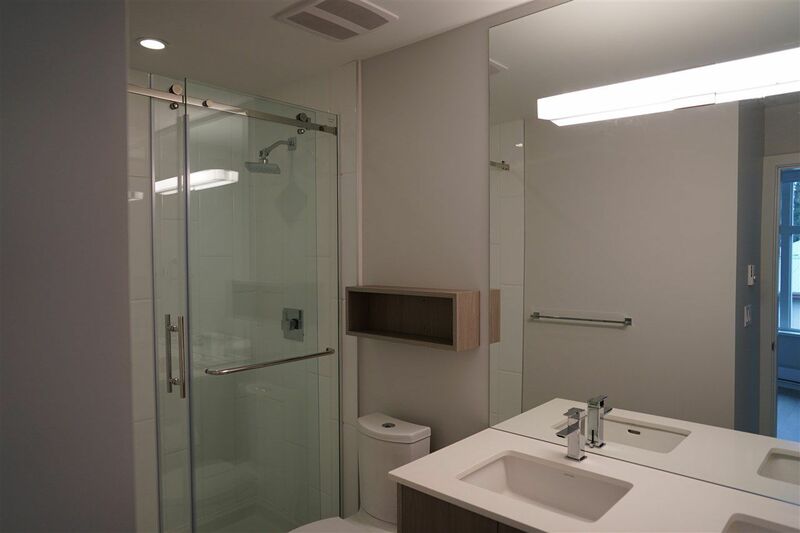 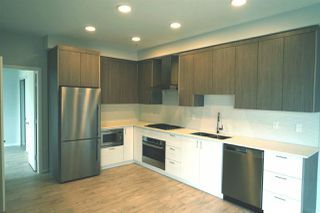 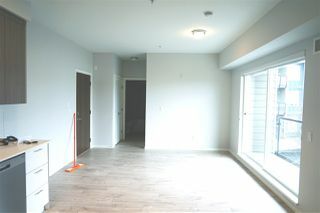 THIS UNIT FEATURES LARGE BRIGHT WINDOWS, 10ft HIGH CEILINGS, EXTRA WIDE PLANK OAK LAMINATED FLOORS, STAINLESS STEEL APPLIANCE PACKAGE, FULL SIZE OF WASHER AND DRYER, EUROPEAN INSPIRED KITCHEN WITH WHITE STONE COUNTERTOP, FLATE PANEL CABINETRY AND A LARGE PATION.